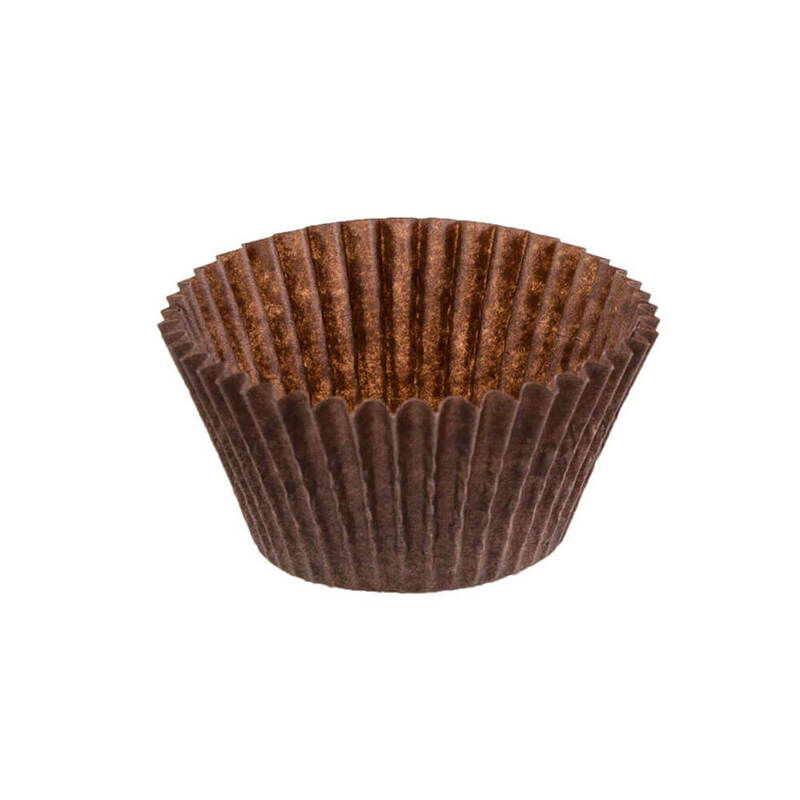 Our Brown Baking Cups are made of grease-resistant 50 gsm (31 lb) paper. They are available in a variety of different sizes. 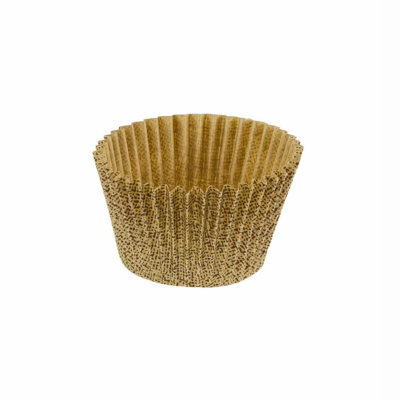 Muffin pan required for baking. 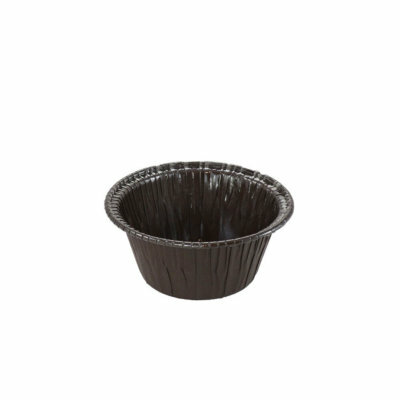 Suggested uses: muffins|cupcakes|pound cake. Case pack: 11,400.